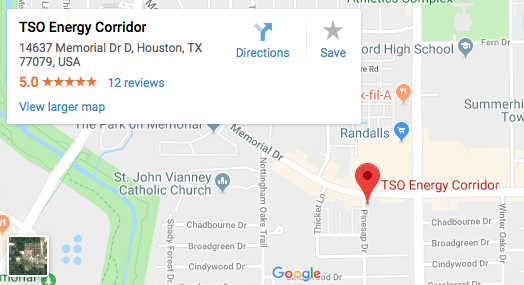 Please walk-in to TSO Energy Corridor with red eyes, pink eye, or scratched eyes for immediate attention in Houston, TX. 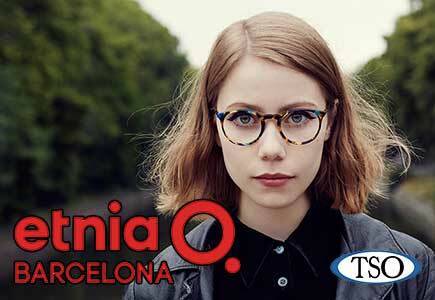 Say goodbye to single vision distance. 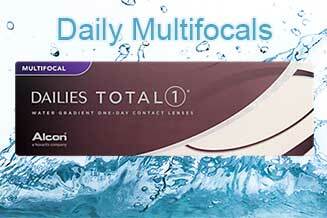 DAILIES TOTAL1 Multifocal contact lenses can help you see clearly at any distance. When patients in Houston need eye care, their first step is a complete doctor’s examination from a doctor they trust, like Dr. Montemayor and Dr. Haji. They then turn to the trained Texas State Optical staff to provide them with eyewear that helps them see and look better. 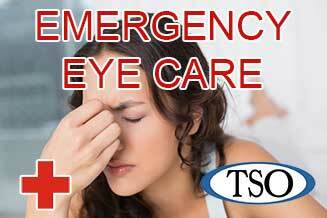 Standards of care throughout TSO include optometrists who have earned therapeutic licenses to treat many medical eye care conditions like glaucoma, macular degeneration, cataracts and childhood vision problems. 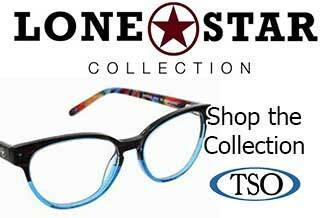 Combining professionalism and personal attention of eye doctors who live and work in your community supports Texas State Optical’s promise to our patients to provide, “Eyewear you want from doctors you trust”. Visit our conveniently located Energy Corridor office on Memorial Drive! Texas State Optical Energy Corridor is proud to service the Spring Branch Independent School District students and faculty with eye doctor and eye care services. Schedule an appointment today! I have trouble driving at night. What can I do to improve night vision? Night time vision problems occur mainly because of the reduced amount of light entering our eyes at night. To help this, we recommend non glare lenses to all our patients to improve the ability of their eyes to see more easily. Low light conditions and glare from oncoming headlights, cause many reflections and our staff will help to determine the best lens to help you see clearly. I was browsing Texas State Optical Energy Corridor website and came across this page. I thought you may be interested.